Nestling on the northern slopes of Klapperkop in Pretoria’s affluent “Old East” area, the picturesque suburb of Groenkloof hits the mark as one of the most desirable neighbourhoods of the Jacaranda City. With Groenkloof Nature Reserve as its southern border, beautiful tree-lined streets including almost one hundred rare white jacarandas winding up the sidewalks of the charming Herbert Baker Street, Groenkloof lives up to its name – a genuinely green suburb. Big wooded gardens, several parks and abundant birdlife further add to the peaceful, relaxed mood. This dream neighbourhood boasts the perfect location. 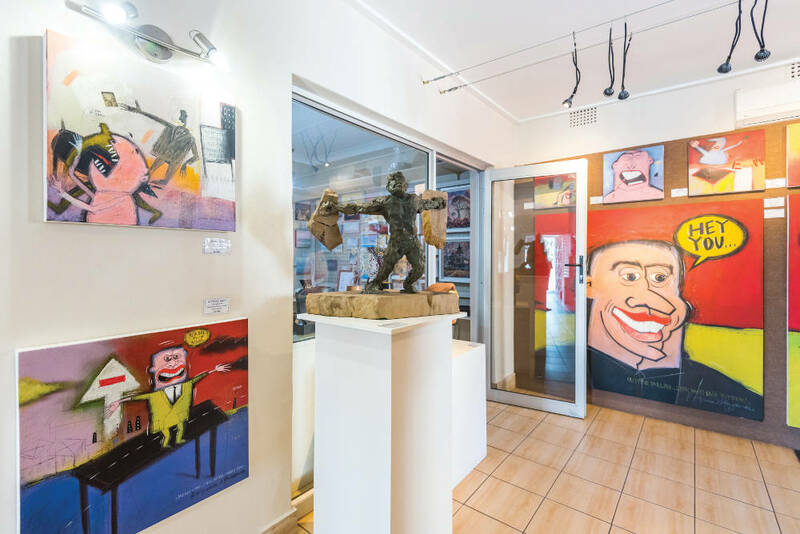 It’s a five-minute drive to Pretoria’s CBD, and main roads like George Storrar Drive and Florence Ribeiro Avenue connect Groenkloof to the R21 (to OR Tambo International Airport), Ben Schoeman freeway, as well as the N4 and N1 highways. These roads also link Groenkloof to neighbouring suburbs like Waterkloof, Brooklyn, Muckleneuk and Lukasrand. Groenkloof is home to several embassies and consulates, lovely guesthouses, a few churches, health and sport clubs. In addition to its many modern facilities, Life Groenkloof Hospital boasts a state-of-the-art stroke unit and a healthy dose of specialist disciplines. Groenkloof is within easy access of prominent tourist attractions, like Freedom Park, Die Voortrekker Monument, Fort Klapperkop and others. Community safety, participation and cohesion are promoted and overseen by several community initiatives established in the area. The real-estate market in Groenkloof caters to buyers and investors at the high-end of the market and includes a diversity of homes ranging from compact studio flats, good-sized two- to three-bedroom apartments and comfortable townhouses, to spacious traditional family homes and ultra-modern, elaborate, exquisite homes with spectacular views over the Jacaranda City. Property (free-standing and in security estates) are sought-after and there’s no overflow of available real estate in the market. If a small apartment becomes available, potential buyers can expect an asking price of about R1m, while bigger apartments and duet homes can go up to R2,5m and more. Older-style, sizable family homes on big stands sell for between R2,5m and R4m+ on average, while at the top end of the market, asking prices range between R5m and R15m+. The latter includes a few commercial properties and homes suitable for embassies and extended families. Almost half of stable property owners in Groenkloof falls in the 50 to 64 age group (46,5%) followed by 22,5% between the ages of 36 and 49. 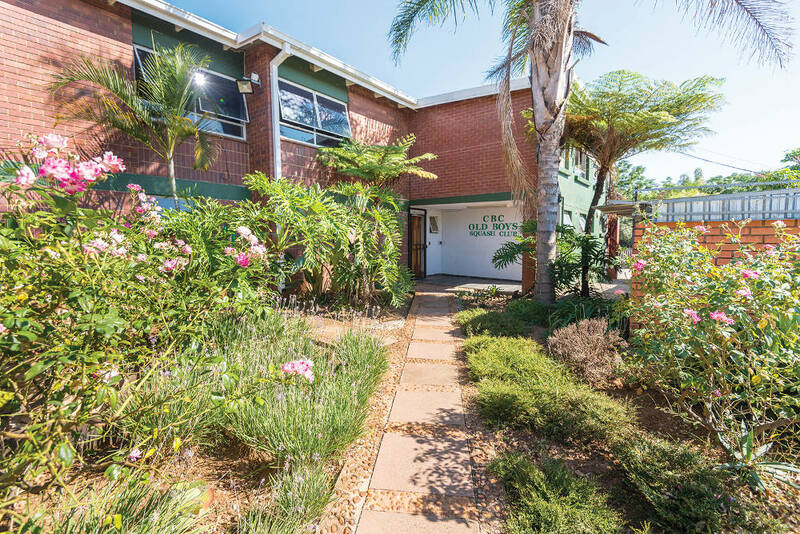 Groenkloof and its surrounds offer a choice of excellent, highly-reputed schools. Most of these have pre-primary facilities while many other private nursery schools and day-care facilities are also available in the area. Top primary schools include, among others, Brooklyn Primary, Waterkloof Primary, Laerskool Anton van Wouw and Laerskool Pretoria-Oos. 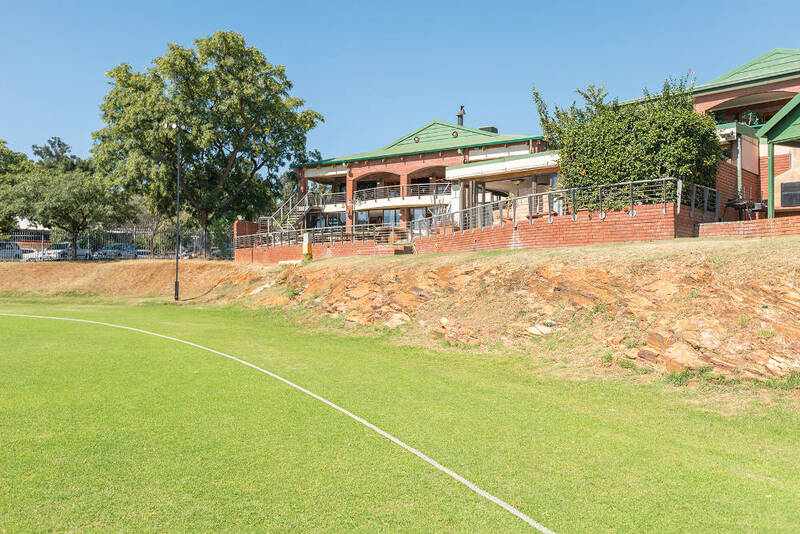 The prestigious Pretoria Boys High School, Pretoria High School for Girls, Afrikaanse Hoër Meisieskool Pretoria and Afrikaanse Hoër Seunskool are literally situated on Groenkloof’s doorstep. Both Crawford School Pretoria and Courtney International School offer private tuition to learners from pre-primary phase up to Grade 12. The University of Pretoria’s Groenkloof campus is also located in the neighbourhood while the University of South Africa’s main campus is situated in the neighbouring suburb of Nieuw Muckleneuk. The suburb of Groenkloof includes the scenic Groenkloof Nature Reserve which offers a wealth of opportunities to get up close to nature. This nature reserve boasts several wildlife species, a prolific bird life and bushveld/highveld vegetation. The reserve is well-known for its hiking, cycling, mountain biking, self-drive and 4×4-trails, and the Friends of Groenkloof Nature Reserve group regularly organises relevant events, activities and challenges. Security measures, like entrance control and the closure of the reserve at night, are in place. 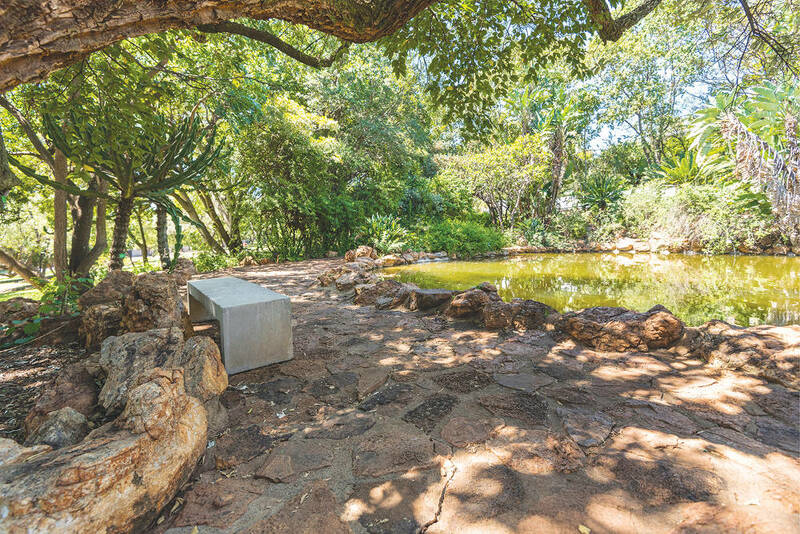 In Groenkloof the Eugene Marais Park, a small section of indigenous bush, offers a circular hiking trail where plant life, some rock formations and the tranquillity of the bush, can be enjoyed. Dogs on leashes are allowed. More green areas in and around the suburb include Jan Cilliers Park, Magnolia Dell and the Austin Roberts Bird Sanctuary. I love the absolute beauty of Groenkloof; there’s a mix of the old and the new, modern and romantic. 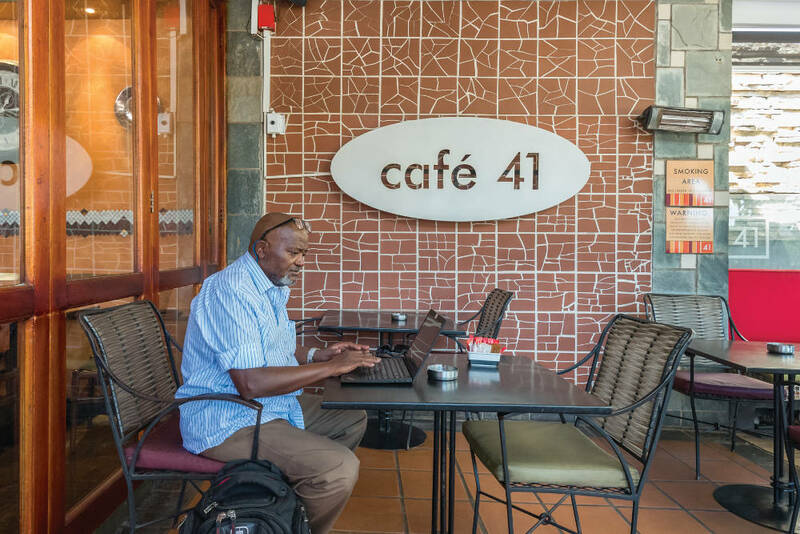 The fact that we have in the region of 100 restaurants within a 5km radius from the neighbourhood also counts for a lot!